Austria: New CEO for RBI to Be Announced "In The Coming Days"
On Monday, the supvising boad will negotiate about the filling of the post for the CEO of listed Raiffeisen Bank International (RBI). In an interview with the Austrian newspaper “Standard”, RZB´s (Raiffeisen Zentralbank) CEO Walter Rothensteiner explains why the banking group did not acquire loas from VBAG. 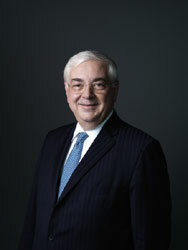 Walter Rothensteiner, CEO of Austrian RZB (Raiffeisen Zentralbank) will not bid for Hypo Group´s subsidiaries. Walter Rothensteiner becomes general attorney of the Austrian Raiffeisen sector. 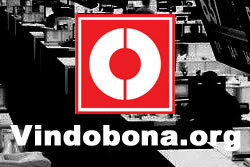 Christian Konrad resigned. New Supervisory Board Chairman of the Austrian insurance group is RZB´s CEO Walter Rothensteiner, who succeeds Christian Konrad. 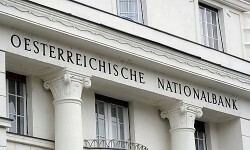 Walter Rothensteiner, CEO of Raiffeisen Zentralbank (RZB), does not see a suitable takeover target in the partly nationalized VBAG. The series of staffing changes at the Raiffeisen sector goes on. General attorney Konrad leaves, Hameseder succeeds. 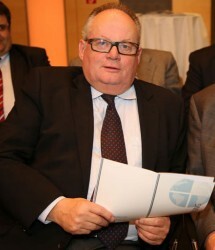 RWA´s CEO Klaus Buchleitner replaces Hameseder. 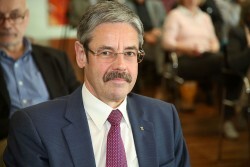 Christian Konrad, general attorney of the Raiffeisen sector and chairman of RZB supervisory board, will step down in June. Successors are already designated. 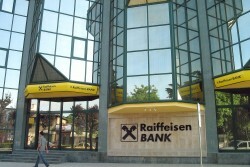 Raiffeisen Zentralbank´s CEO Walter Rothensteiner is against the discussion about bank insolvencies. RZB´s supervisory board chairman Christan Konrad will leave Uniqa. 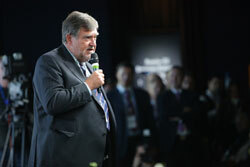 RZB´s CeO Walter Rothensteiner succeeds Konrad. The increase is mainly a result of Erste Group’s third quarter loss, according to OeNB’s Executive Director Andreas Ittner. 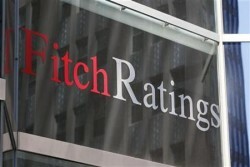 The Austrian banking group is reorganizing its leasing business. 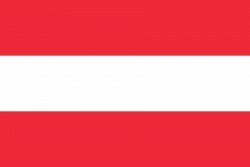 Three new subsidiaries will deal with business in Austria, large customers and in-house projects.